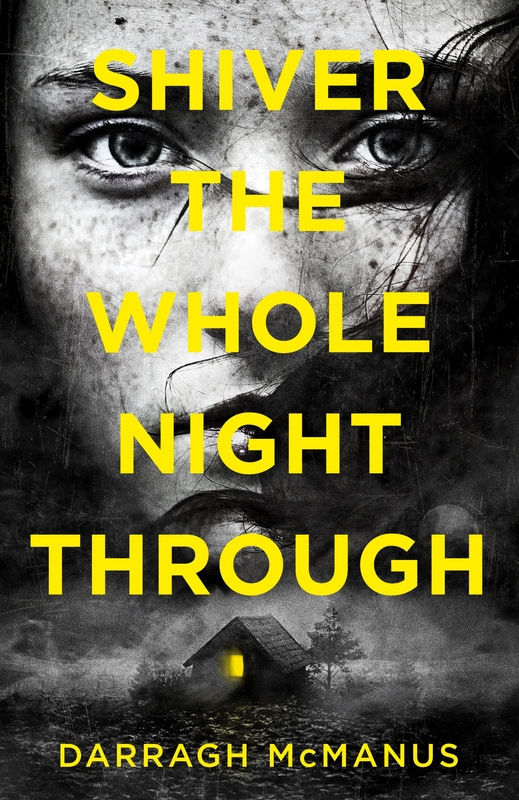 A teen mystery, mixed with romance, fantasy and horror, this book blends elements of Twilight, Twin Peaks, Let the Right One In, teen-detective movie Brick, and classic Gothic revenge stories. The town is happy to put it down to suicide, but then one night Aidan gets a message, scratched in ice on his bedroom window: ‘I didn’t kill myself.’ Who is contacting him? And if Sláine didn’t end her own life… who did?